Before he gets a belly like a bowl full of jelly, Getintothis Craig MacDonald runs through all the need to know gigs in Liverpool this Christmas. Well, the time is upon us folks. The tree is trimmed, the cards are posted, the presents are bought. Ok, well maybe not all the presents, but that’s not a bad thing, for we may be able to help you with your last minute Christmas shopping by showing you what’s on offer this week in Liverpool. We have even cast our eye into the future to give you a couple more handy tips for what to get those people on your good list. So get our playlist on, grab the egg nog and have a very Merry Christmas. If there is a better way to start the week off then we don’t know about it. 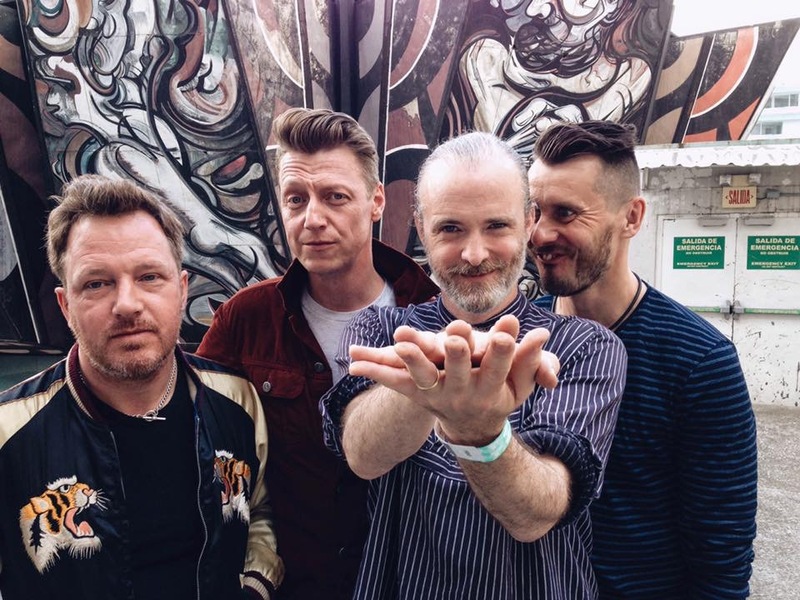 Scottish royalty makes a stop at the O2 Academy tomorrow with Travis set to play. 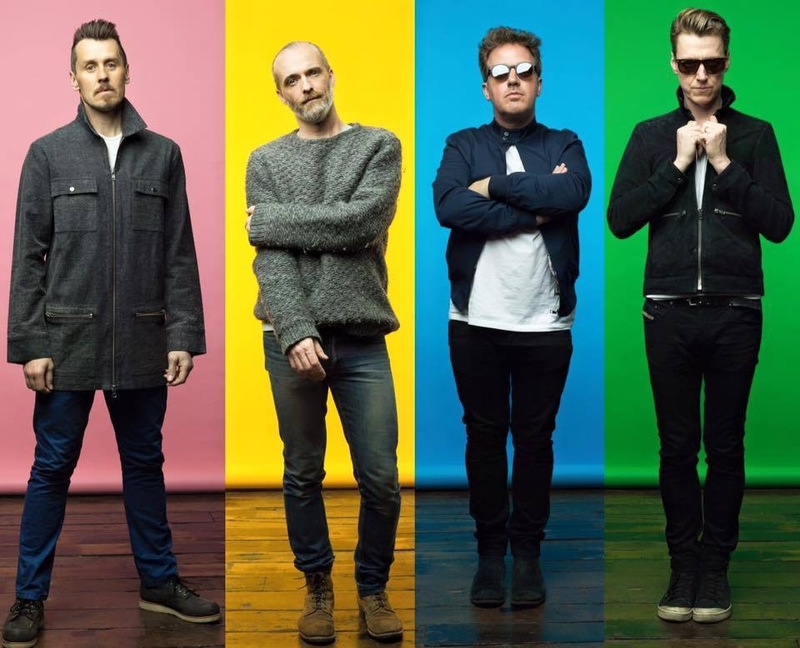 With their new album Everything at Once heralding a return to form, the group will no doubt also play some of their earlier hits too. 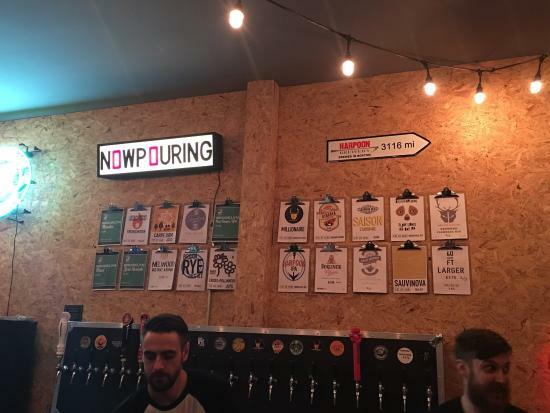 If you love a pub quiz, a good drink and helping a good cause, then Quizmas Spectacular at Dead Crafty Beer Company should be right up your street. Teaming up with Sphinx Quizzes, the night will have a special festive feel to proceedings with enough presents up for grabs that Santa may get jealous. 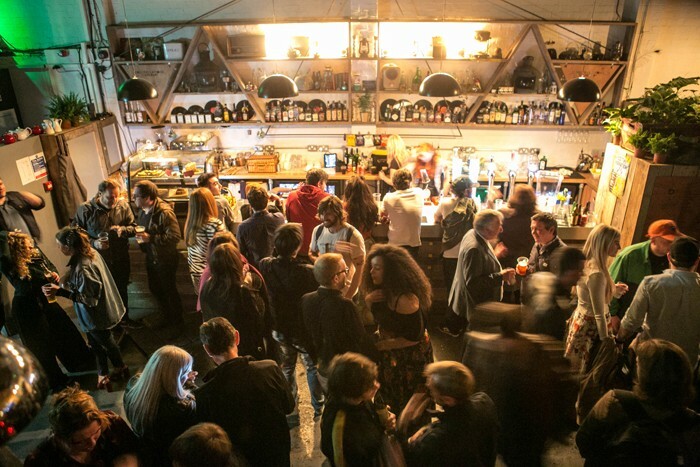 With 2016 not being the best of years for some in the music world, some of Liverpool’s finest promoters from across the dance scene unite to focus on music for the people at Constellations. Playing anything from disco to techno, Abandon Silence, Coco De Mar, Hustle, Modular, Rubix, Statk and Tribe all come together as one for this one off yuletide giant. A must for all dance fans. If you’re looking for one final rock around the Christmas tree before Saint Nick gets here, then the Echo Arena is the place for you this week as Status Quo come town. Armed with songs from across a five decade career, the final stop on their tour is sure to be a good one. 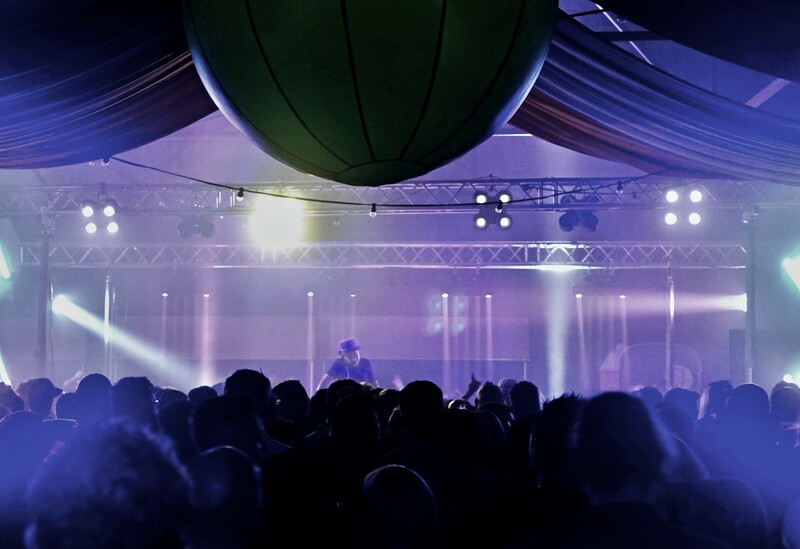 Following the phenomenal success of the debut Liverpool Disco Festival earlier this year, the funky people are back with a special Boxing Day bash for all you groovers. With the legendary spinner John Morales joined by one of the world’s most sought after underground DJs, Sadar Bahar, you know this is going to be good. The electro wizard that is Andrew Carthy AKA Mr Scruff, heads to The Merchant this Boxing Day to help shake off those mince pies. Serving up a blend of funk, hip hop, jazz and all things in between, no one knows how to get you grooving quite like the eclectic Mancunian. 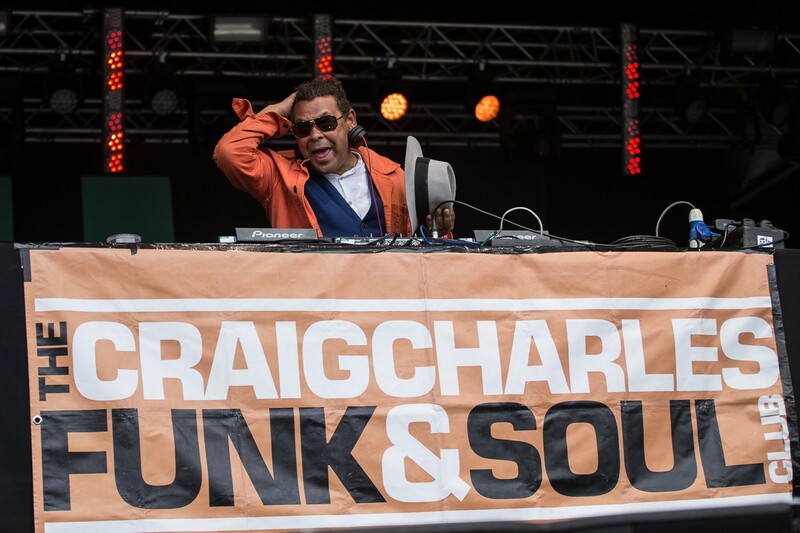 Returning home for a festive feast of funk, Craig Charles will bring some of his smoothest friends to the Baltic this month. 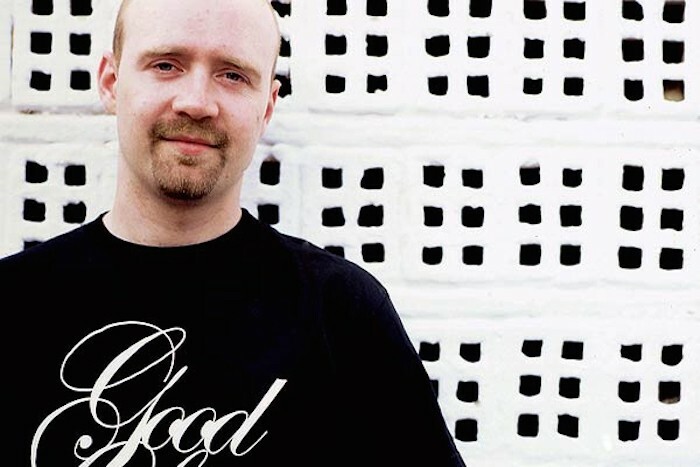 Sam Redmore, DJ Cheeba and Disco Freaks all join the local legend for what is bound to be a sell out show this yuletide. This year we lost one of the true greats of music in Prince, so what better way to celebrate his life then with a song by song, blow by blow extravaganza pitting him against The King Of Pop. Whether you’re with The Purple One or The Gloved One, you will not have witnessed a party anything quite like this. 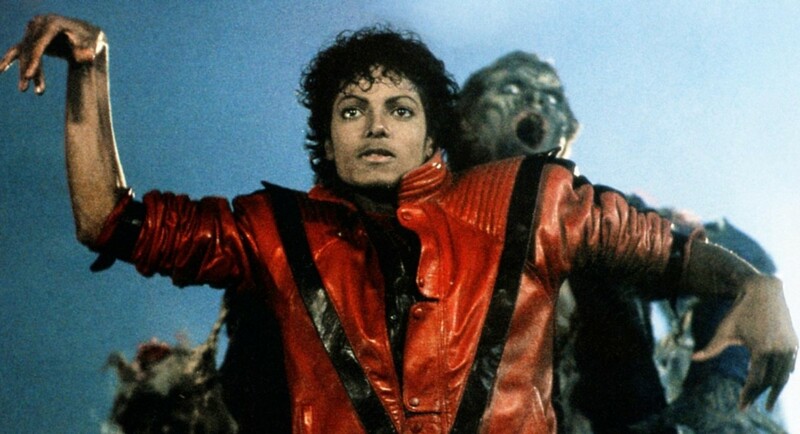 If you Wanna Be Startin’ Somethin’ this Christmas, this is it. 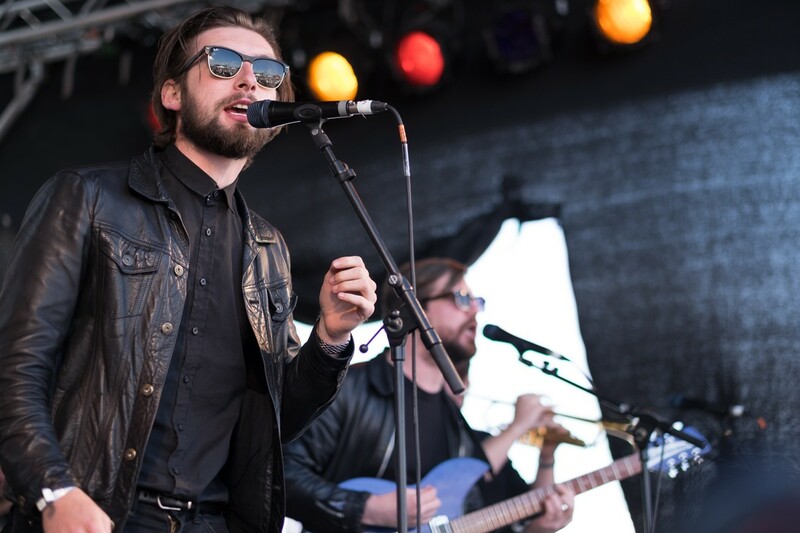 One of the most promising groups to have come out of Liverpool recently head to the much underrated Zanzibar next month, with Red Rum Club playing a headline date at the Seel Street venue. If you have yet to witness their renowned live displays then we urge you to pay this a visit.